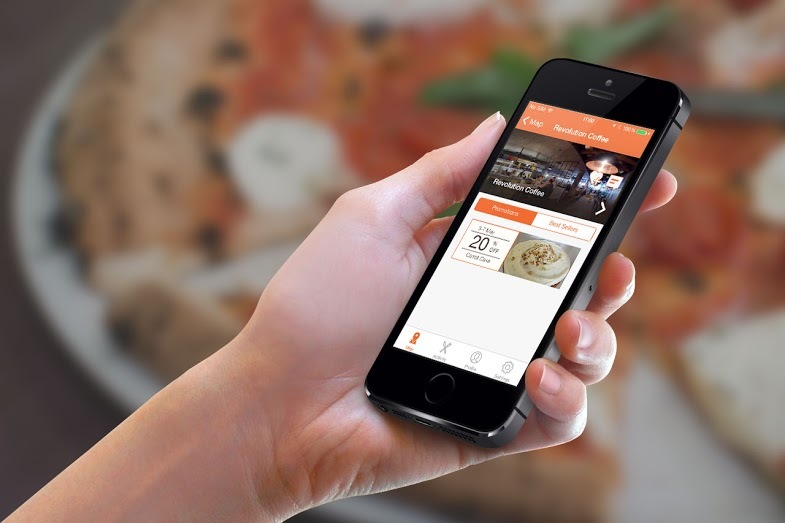 Last week, we talked about Frunk, a startup that is using iBeacons to solve problems in the F&B industry. With iBeacon technology starting to gain traction, many companies are looking for ways it can be used to offer consumers better experiences. 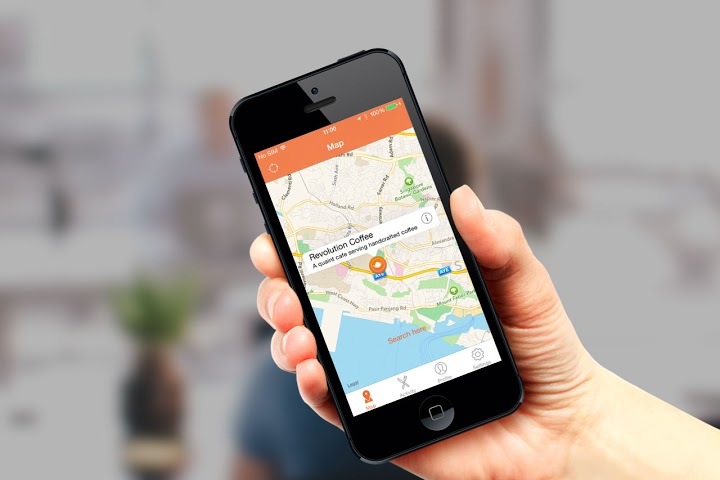 Today, we take a look at Asteroid, an app launched in October that wants to “explore the future of eating out” by using iBeacon technology. Asteroid doesn’t just list existing promotions for bars and restaurants. The team works closely with merchants to offer discounts exclusive to Asteroid users. At time of writing, Asteroid already has almost a 100 restaurants, cafes and bars onboard. The experience is pretty straightforward. First, Asteroid shows you its partner restaurants and promotions on a map based on your location. Once you’re at the restaurant, the onsite iBeacon pushes ongoing promotions onto your phone, which you can show to the merchant to redeem the offers. Because the notifications are only activated when you’re close by, you don’t have to worry about being spammed with promos as you walk through Holland Village or Clarke Quay. It’s a great app to keep on your iPhone even if you’re the kind that can’t be bothered to keep track of new offers all the time. As long as your iPhone’s Bluetooth Low Energy (BLE) is on and you have Asteroid installed, you’ll get notifications when you’re at a participating venue without even having to open the app. Of course, the app is only as good as the offers it can offer its users. Asteroid’s deals look promising so far: There are sweet offers like a free coffee at Dapper Coffee House, free beer at Wala Wala and 3-for-1 cupcakes at Audacious Bakery! Co-founder Giovanni Casinelli told Vulcan Post that he and co-founder Günay Mert Karadogan originally came up with the idea for Asteroid while living in Stockholm. As they wanted to go into the F&B industry, Singapore’s was a natural choice with its unique food culture and dynamic restaurant scene. Though in its early stages, the team hopes to provide more context-sensitive and interactive experiences for its users in the future. Don’t have an iPhone? The team is working on an Android version as well so that you won’t be left out. 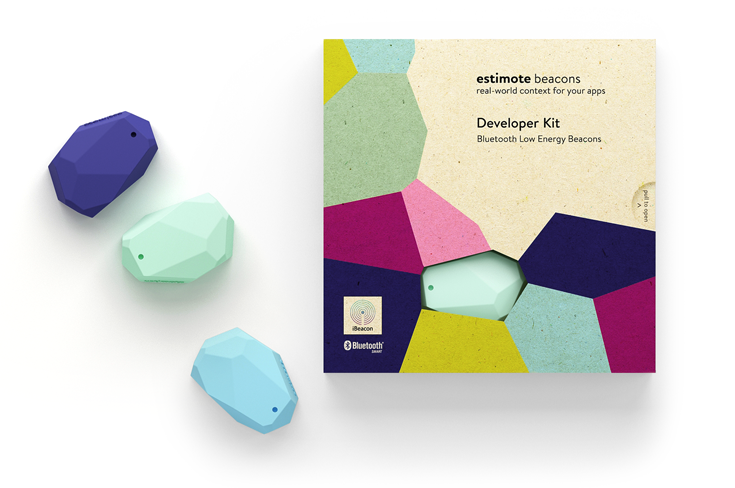 iBeacon adoption is still in its infancy, but is definitely a space to watch in the future as businesses find more applications for the technology. Tech blog 9 to 5 Mac reported that iBeacon will be a major focus at Apple’s annual MFi summit this month. Part of Apple’s strategy is to push iBeacon’s potential in complementing Apple’s new indoor positioning features in iOS 8 and open up new ways for geo-centric applications to be used. I can already imagine how useful this will be in finding my way around Singapore’s ever-expanding gargantuan shopping malls. In the meantime, I’ll be grabbing that free beer with Asteroid.